Online shopping is truly becoming a force to reckon with. 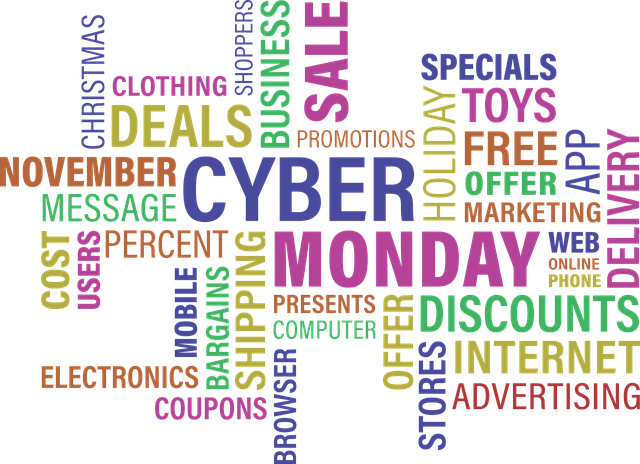 Consumers are shopping via their computers, phones and tablets more than ever, with 2018's Cyber Monday shattering records to the tune of nearly $8 billion spent online. Speaking of apps, you'll want the best in home and business networking for blissful shopping at home and at work. be sure to check out the latest from Zyxel for work and home!